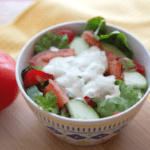 Spring is on the horizon and guess what time it is?? Gardening time!! I am determined to not fail at gardening this year. I may even try my hand at canning what I grow! Yes…I am getting braze! I love the concept of raised gardens. They are perfect when you have space limitations and I like how they contain the garden so it doesn't take over the whole yard. 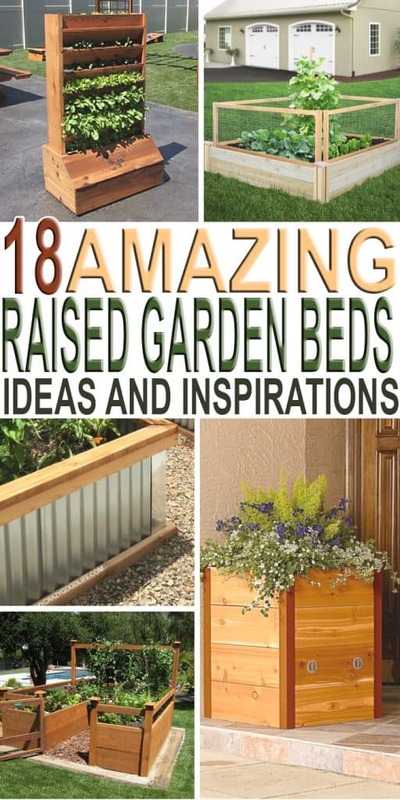 Here are 18 Raised Garden Bed Ideas that are worth a look. People get creative with their gardening. 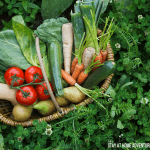 Feels like home has a very simple tutorial that teaches you how to build a raised garden bed. I love the longer, narrow DIY raised garden bed over at Mom Endeavors. Something 2 Offer shows you how to make a raised garden bed from wood pallets! I really like the ideas that Flour on My Face has for creating a raised garden bed. Momma Young at Home really got her family involved in building their raised garden boxes. 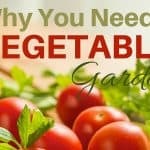 There are so many great tips at Home Garden Joy on the best way to design your raised garden beds. 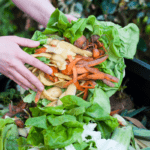 It is fun to see all the accessories that A Cultivated Nest uses in her raised garden beds. 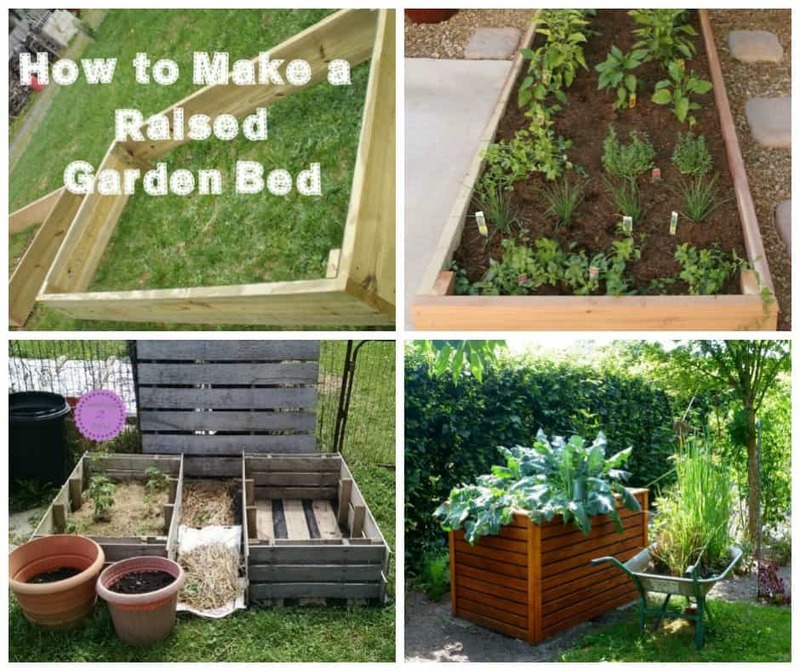 Empress of Dirt has some free design plans available to help you build your own raised garden beds. The tall raised garden beds at Unskinny Bop are awesome and help ease back pain from gardening. Empress of Dirt is at it again and shows us how to build a privacy wall as part of the raised garden bed. Jennifer Priest shows us how she made raised garden beds out of reclaimed wood. I love the unique way that My Crazy Life made her raised garden beds with corrugated metal. 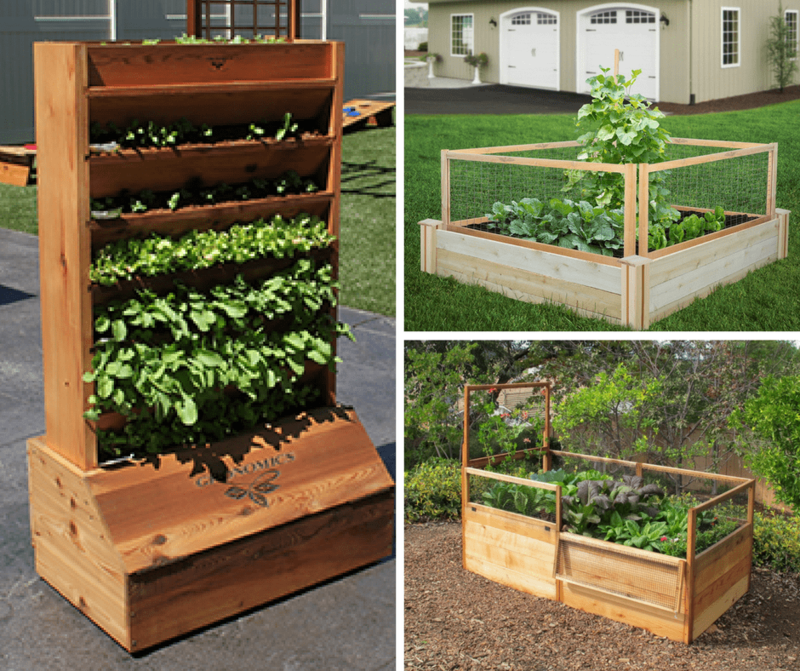 Below you will get inspired when you see these beautiful raised garden beds. This elevated cedar planter is great for corners and entryways around your home. Fence Two Tiers Dovetail Raised Garden Bed is simply stunning! 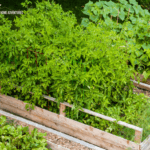 I'll say this is a dream of mine when it comes to garden raised beds. Vertical Planter is simple and stylish. 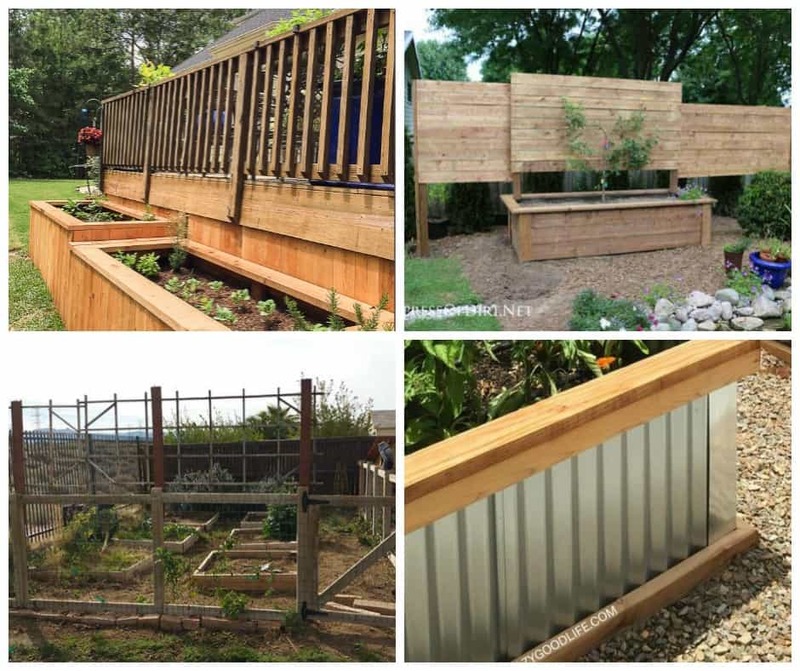 Fence Cedar Raised Garden with CritterGuard Fence System to keep your garden safe. Check out this dog and rabbit proof raised bed with fencing. 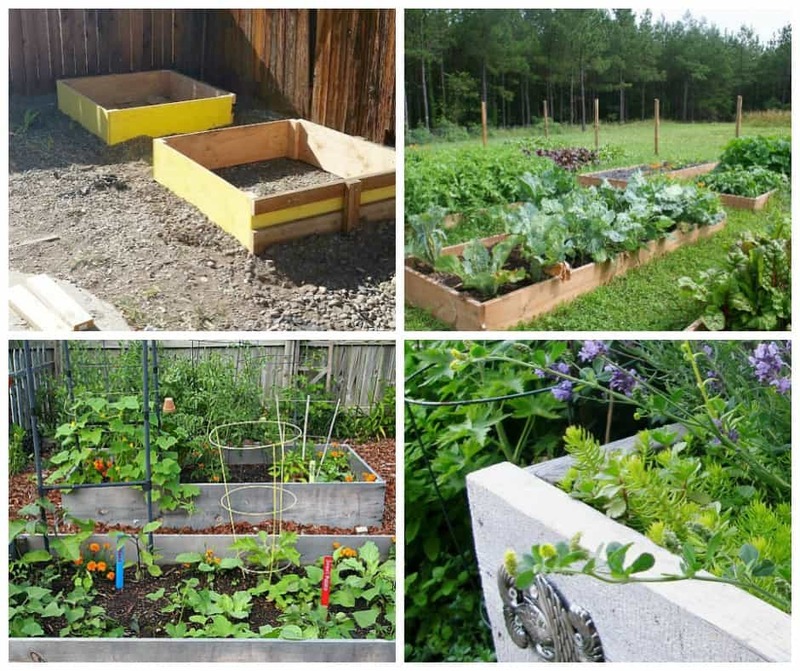 What is Your Favorite Raised Garden Bed Idea? 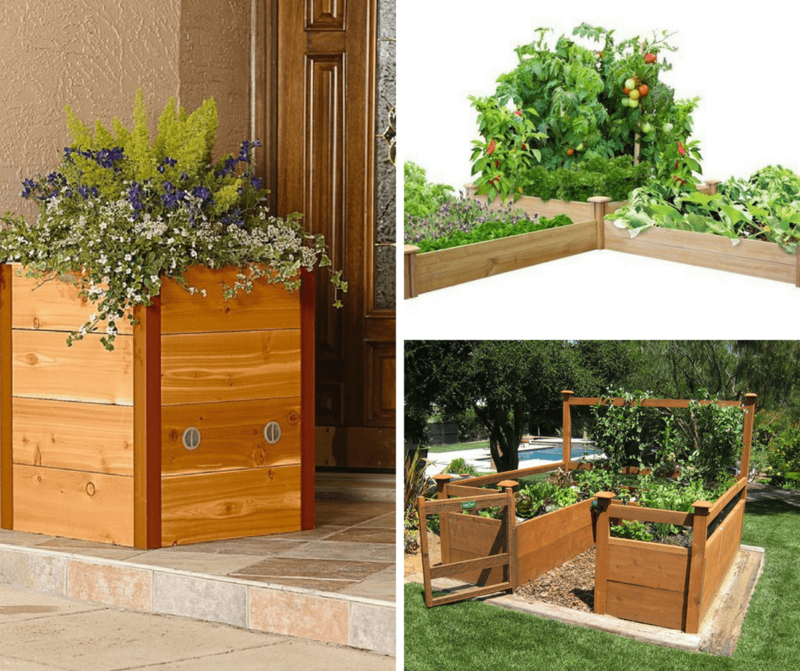 I love every idea, but my favorite has to be the tall raised bed. No one likes having a sore back from all that bending over. I am anxious to start planting. 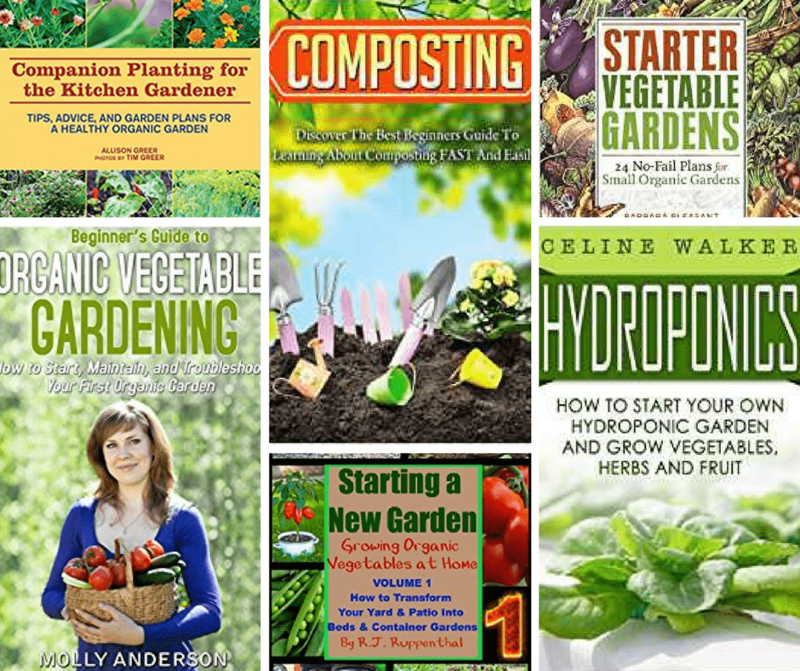 Who knows I may even try to make some money with my garden this year! What are your favorite raised garden bed ideas? 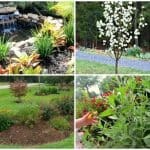 What do you like to plant? 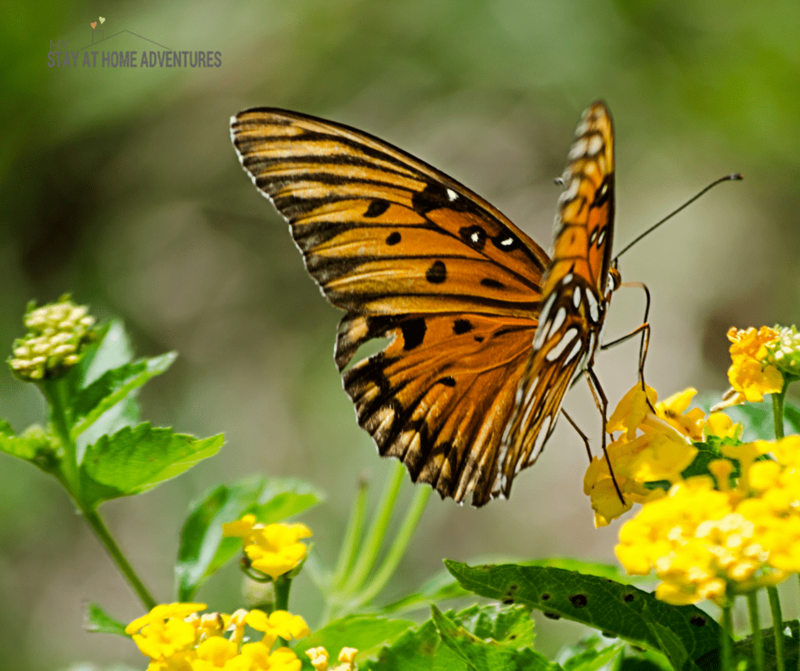 Who's is going to set up a Butterfly or Hummingbird Garden at home this year?